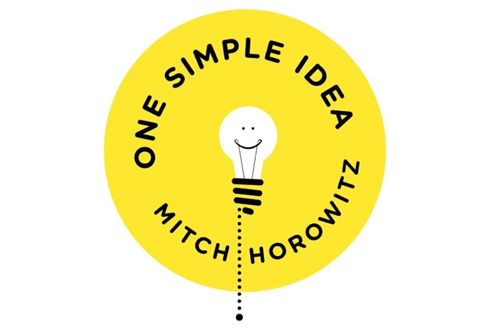 Author, lecturer, publisher, and friend of the show, Mitch Horowitz returns to discuss his most recent book, One Simple Idea: How Positive Thinking Reshaped Modern Life. 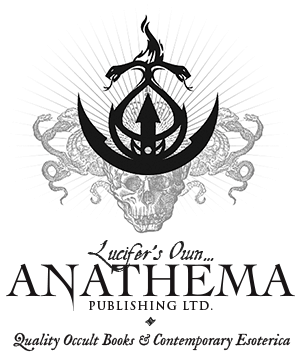 Mitch has been our guest numerous times in the past, including episodes 70 and 71 to talk about his previous book, Occult America. 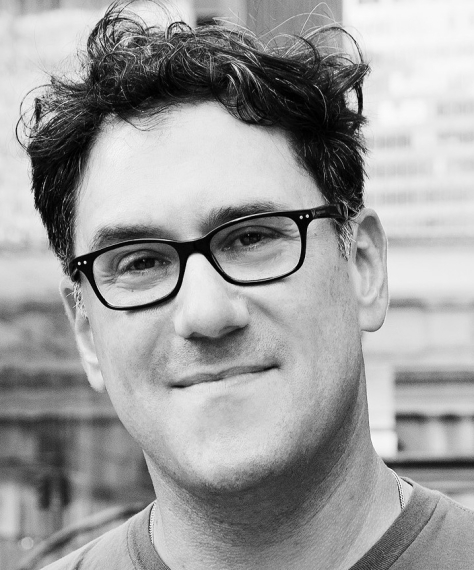 A nationally known writer, speaker, and publisher in alternative spirituality, Mitch Horowitz is vice-president and editor-in-chief at Tarcher/Penguin, the division of Penguin books dedicated to metaphysical literature. Mitch frequently writes about and discusses alternative spirituality in the national media, including CBS Sunday Morning, Dateline NBC, NPR’s All Things Considered, The Wall Street Journal, The Washington Post, BoingBoing, Time.com, and CNN.com. 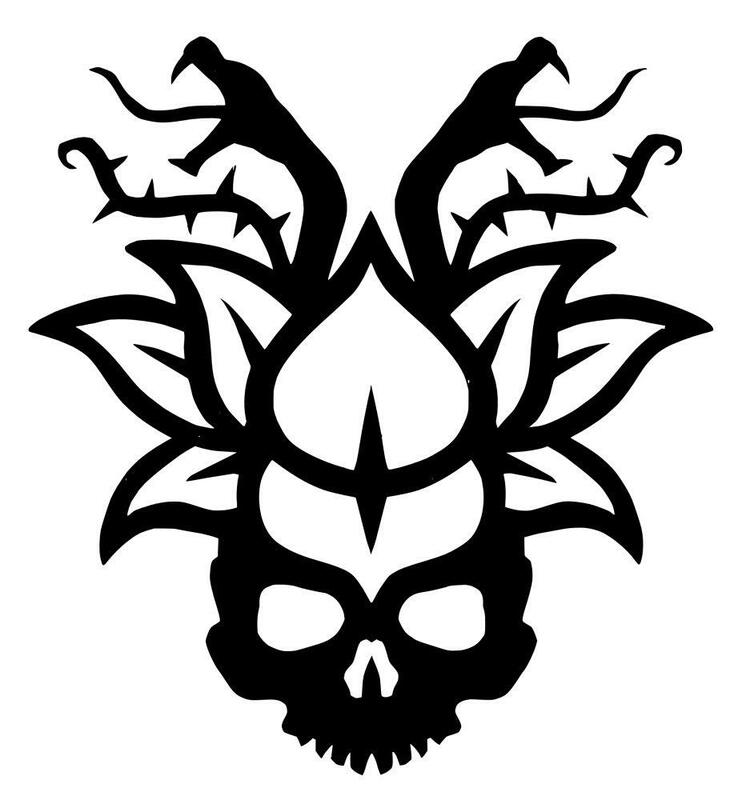 He appears in recent mini-documentaries on the history of positive thinking, Ouija Boards, and occult New York. 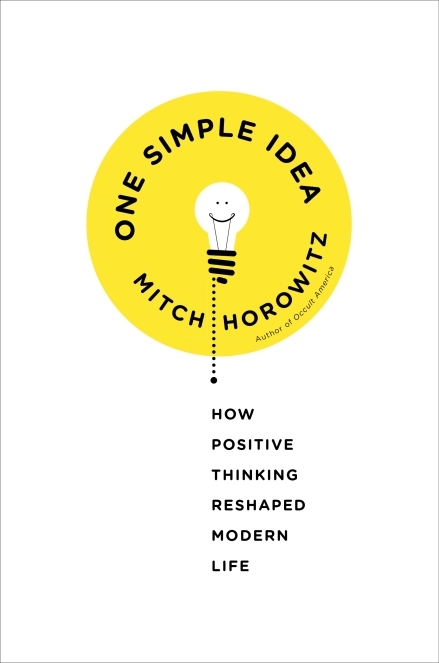 In his recent book, Mitch Horowitz has taken a serious look at positive thinking – a philosophy that tends to divide people into either skeptics or adherents. Similar to his earlier book, Occult America, which dealt with New Age philosophy and the development of the U.S.A., Horowitz is able to prudently steer his way through the historical landscape, extracting the gold from these ideas while simultaneously dealing with criticisms, both valid and not. The result is a book which, in my opinion, is the single best history of positive thinking and the movement behind it that I’ve ever encountered. Refusing to bow to simplistic dichotomies, Horowitz cracks the door, allowing in light that will provide readers with a way to appreciate and evaluate positive thinking in a more balanced manner than previously possible. While I personally appreciated the subject of Occult America more than this one, I believe that One Simple Idea is ultimately a more important and more accessible work. 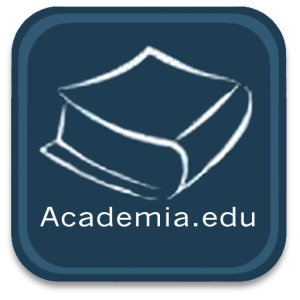 In the Occult of Personality Membership Section, Mitch Horowitz has graciously provided an excerpt from One Simple Idea.